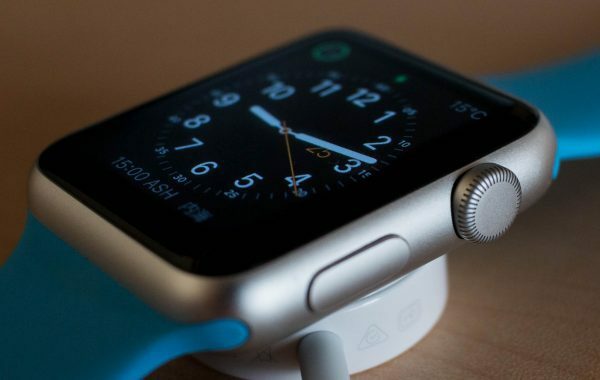 John Lewis Partnership plc (John Lewis) squeaky-clean image has been tarnished after it had been found guilty of a Black Friday deal on Apple Watches which saw them withhold stock when the sale was on – and then sell them afterwards for a higher price. The Advertising Standards Authority (ASA) upheld a complaint and ordered John Lewis to be more careful in future, after people complained that a Black Friday promotion was administered unfairly. We considered John Lewis’ action to make a product unavailable on their website while their competitor’s promotion was still running denied online consumers the opportunity to purchase at the price-match price, despite John Lewis still having stock available. We considered John Lewis had not conducted the promotion fairly, resulting in unnecessary disappointment. The mix-up occurred at a particularly busy time for John Lewis – the business was continuously trying to match the prices of its peers over Black Friday weekend. The company told ASA that although the promotion could have been online for longer, the decision was “made in good faith”. We’re disappointed by the ASA’s decision. We believe this is due to a misunderstanding of the difference between a one day unplanned price match applied because of our “never knowingly undersold” policy and planned John Lewis four day Black Friday promotions. We are reviewing how we communicate multiple messages about prices and promotions to avoid any possible confusion happening again. We had very limited stock and continued to sell the watches in our shops, matching the competitor’s promotion for the one day that it ran. Removing stock from sale is not a decision we would take lightly. John Lewis defended its actions and said the offer to sell the watch for that lower price was not a planned promotion but a ‘reactive Price Match’ based on the fact other retailers were selling it cheaply so John Lewis automatically dropped its price. If you are unsure how your activities fit within the rules, please take advantage of our Bespoke Advert Review service. Our fast and confidential service is essential for advertisers, agencies, media owners/providers, who want to check how their prospective advertisements (broadcast and non-broadcast) measure up against the UK Advertising Codes.